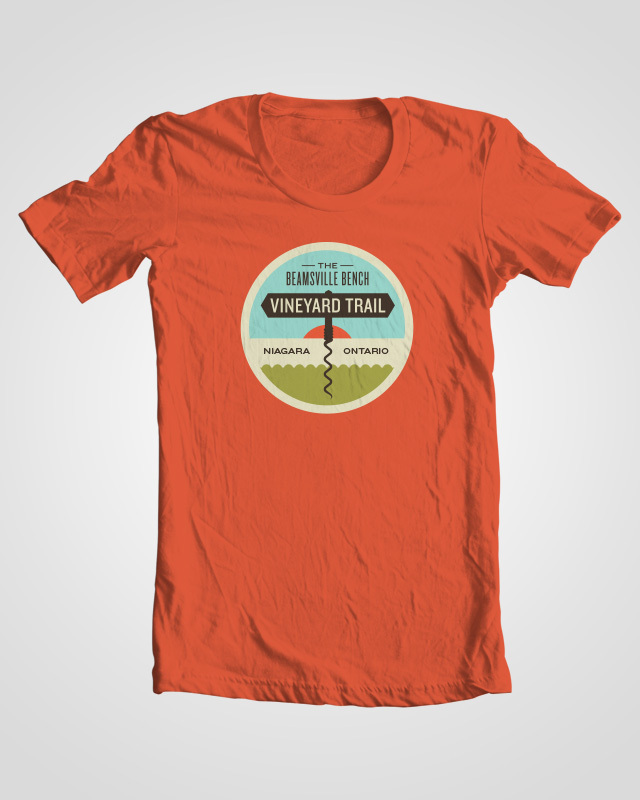 The new Beamsville Bench Vineyard Trail is a collaboration between the Beasville Bench Vineyards and allowing you access through their vineyards – and vistas. 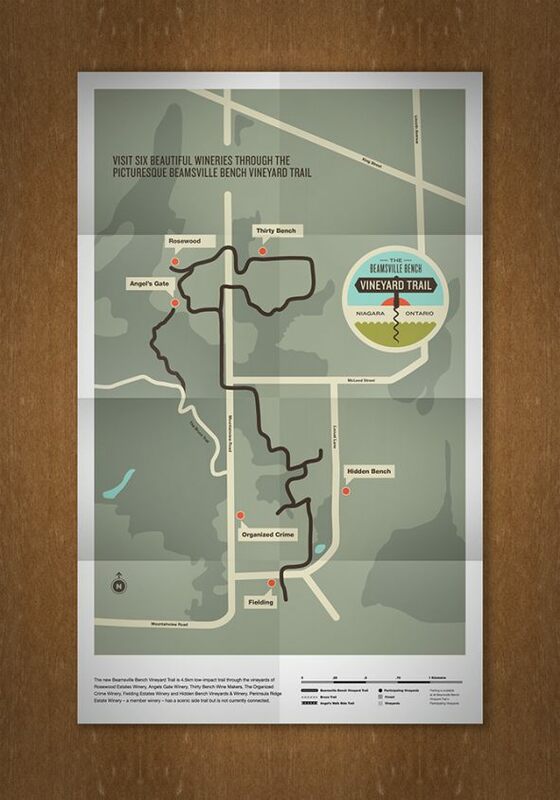 In partnership with the Friends of the Greenbelt Foundation, the wineries of the Beamsville Bench have created a new trail that will enable guests to walk the event route through scenic vineyards that produce award-winning wines. Adjacent to the dramatic rock faces of the Niagara Escarpment, Mountainview Road area of the Beamsville Bench is a jewel in Wine Country, with rolling vineyards, naturalized areas, and beautiful vistas of orchards leading to Lake Ontario. And now, it is open to the public.